Has your old fridge seen better days? Maybe the family has gotten bigger and the fridge seems smaller? Or have you found a new love for cooking but don’t have anywhere to store it? This is where Local Appliance Rentals comes into the play. 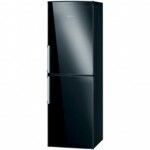 We provide quality fridge rentals on any make or model you require for whatever the purpose. If you need a top-quality fridge that will keep the cold ones cold, the meat fresh and the veggies crisp, but don’t have the money to pay it all upfront right now? 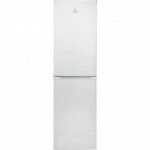 Look no further than the team at Local Appliance Rentals to provide you with fridge hire. We provide our fridge hire service throughout the UK. So simply get in contact with the team at Local Appliance Rentals and we can get you the fridge you have always dreamed of sooner rather than later. We have an awesome collection of products on offer – feel free to check them out below. 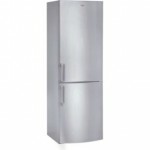 We can find for you and rent ANY FRIDGE OR FREEZER that is available near you! So, if you have in mind a particular make or model of freezer, or you have found one you love, just get in contact with us and we’ll be happy to organise that for you. With Local Appliance Rentals, you are not limited to only a selection brands. We are here to help you get the items you want! 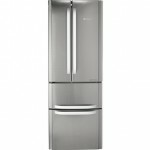 If you have any enquiries about the service provided by Local Appliance Rentals in Birmingham, Manchester, and throughout the UK, or would like to enquire about a particular make or model of fridge, feel free to get in contact with our friendly team of staff. Give us a call on 0800 160 1517 and one of our friendly team will be happy to assist you with your enquiries.